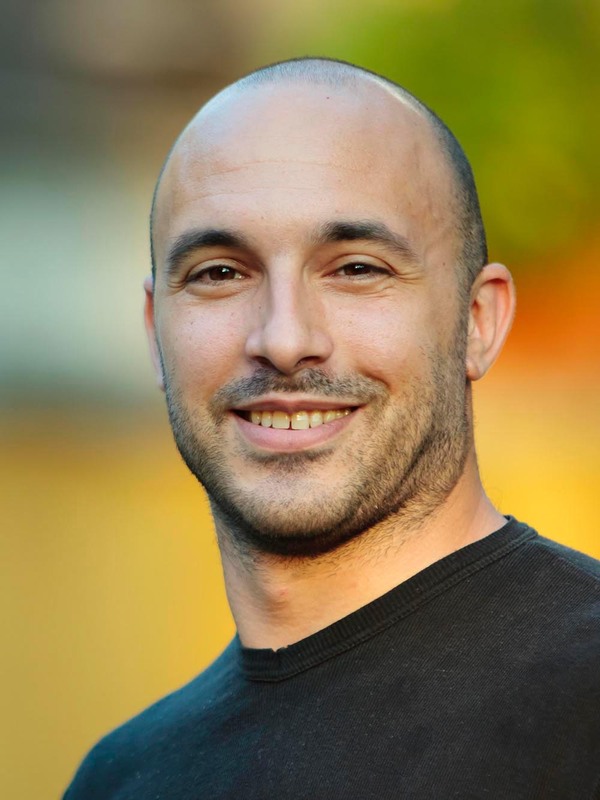 Mauro Lanati is a Post-Doctoral Research Fellow in the MEDAM Project at the Migration Policy Centre (RSCAS,EUI) and a former Max Weber Fellow at the Robert Schuman Centre of Advanced Studies (EUI). He is an economist whose areas of interest cover theoretical and empirical aspects of Development Finance, International Trade and Migration. Mauro’s research explores the link between foreign aid and migration, especially the effect of foreign aid and other forms of development finance on legal and illegal migration flows. On this topic he recently co-authored a paper with Prof. Rainer Thiele titled “The Impact of Foreign Aid on Migration Revisited”. Lanati earned an European PhD in Economics, Doctor Europaeus, at the University of Pisa under the supervision of Prof. Giorgia Giovannetti (EUI and University of Florence) with a thesis on the link between International Trade and Migration, whose first chapter was written while he was a visiting scholar at the University of British Columbia. His job market paper – which investigates the link between quality of migrants and quality of trade – has recently been published by The World Economy. Mauro has participated in several research projects on development finance and migration studies for many international institutions, such as FERDI in Clermont-Ferrand (France) and IEMED in Barcelona (Spain). Some of these collaborations culminated in recent publications in volumes, such as ‘Financing development in risky contexts’ in Financing sustainable development by addressing vulnerabilities (2015) edited by Boussichas, M., and Guillaumont, P. and published by FERDI in collaboration with the EUI and EIDIH. Lanati M. Thiele R. (2018), The Impact of Foreign Aid on Migration Revisited World Development Volume 111: p. 59-74. Lanati M. Thiele R. (2018), Foreign Assistance and Migration Choices: Disentangling the Channels Economics Letters , Volume 172: p. 148-151. Giovannetti, G, and Lanati M. (2017), Do High-Skill Immigrants trigger High-Quality Trade? The World Economy Volume 40, Issue 7: p. 1345-1380. G. Giovannetti, M. Lanati (2015), Financing development in risky contexts, in Financing sustainable development: Addressing Vulnerabilities p. 35-58, Boussichas, M., and Guillaumont, P. (dir. ), FERDI, Economica, Paris.